In a season replete with communal cocktails vying to transport tipplers back to celebratory times past, choosing a cupful of happy sentiment can be a historian’s greatest hazard. Mulled wine, the favored spicy quaff of ancient Greeks, conquering Romans, and health-conscious medieval Europeans, has been associated with Yuletide festivities since the 1890s. Scandinavian wine merchants, eager to share glögg (Swedish for mulled wine) with the rest of Europe, sold their own unique recipes bottled with festive labels depicting Father Christmas, a practice which continues to this day. And then there’s soul-soothing punch, a citrus-scented artifact acquired in the 1630s by British East India trade merchants. In Victorian times, punch had fallen out of favor. However, Charles Dickens, a punch enthusiast and an aficionado of quaint English customs and habits, popularized modern ideas of Victorian holiday punch by famously featuring them in A Christmas Carol (smoking bishop) and David Copperfield (Mr. Micawber's punch). "I was just thinking of...a flaming rum punch." 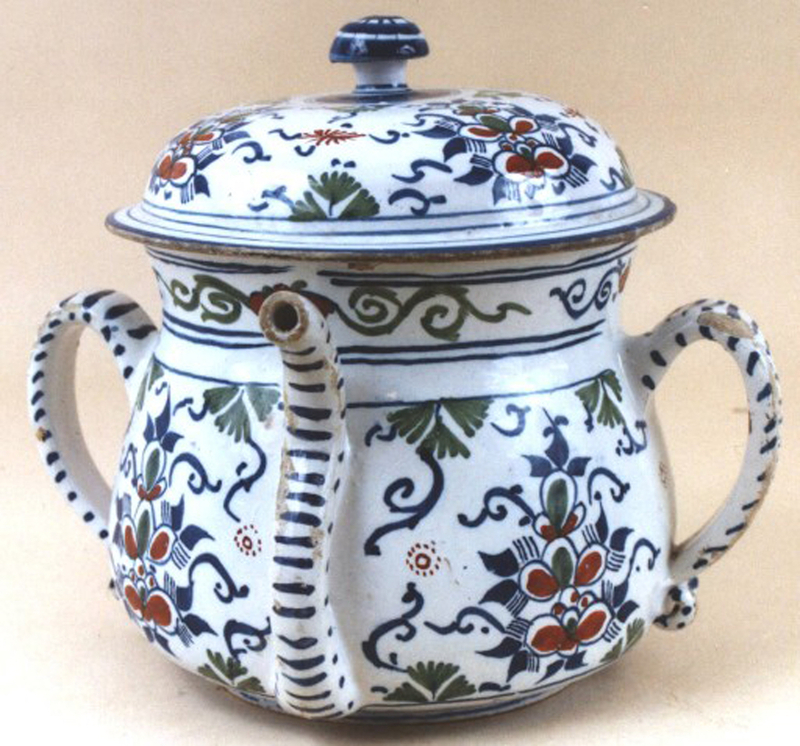 A hand-painted porcelain posset pot. and the custard was spooned from the top. 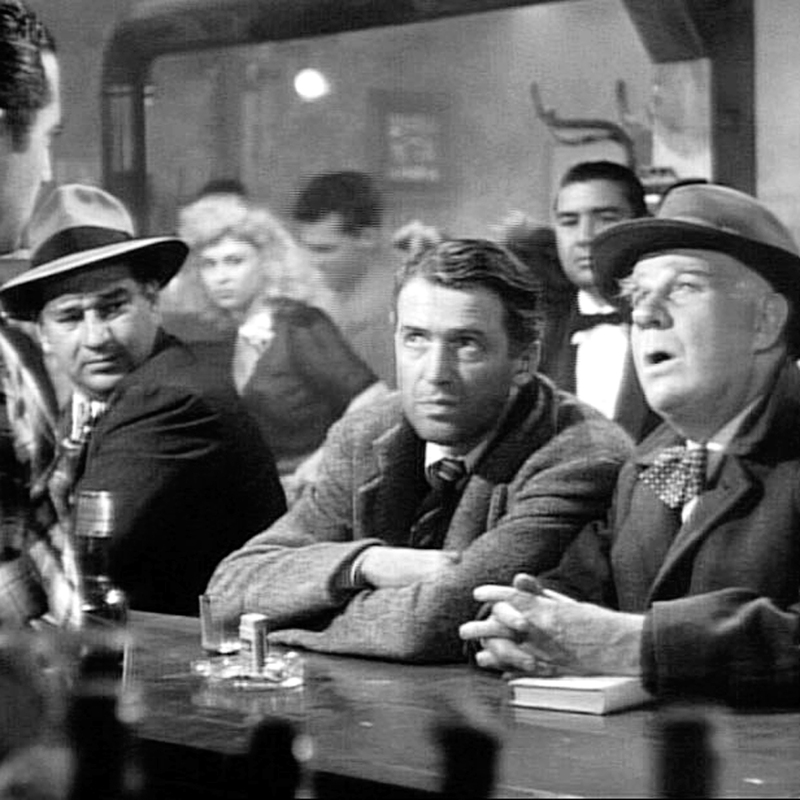 In Frank Capra’s It’s A Wonderful Life, apprentice angel Clarence Odbody, a former citizen of the late seventeenth century, hasn’t ordered a drink in over 200 years. 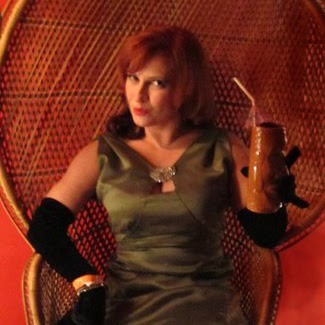 At the bar, he asks first for a flaming rum punch before settling on mulled wine. Sentimentalism could lead one to conclude that Dickens might have inspired Capra to slip that punch reference into his holiday classic. Possets are another festive beverage of considerable antiquity. Championed by the great Bard himself, this hot spiced drink was enjoyed in Britain during the Middle Ages. Communal possets, central to the celebrations observed by the sixteenth century elite, were used to toast good health and prosperity. When made from dairy and sack (the archaic term for any type of fortified wine), cider, or ale, possets feature three different layers: a foamy top called “the grace”; a spicy custard “spoonmeat” in the middle, and; a smooth, boozy liquid below. When made from eggs, possets are rich and silky smooth, with a foamy top. And then there is eggnog. 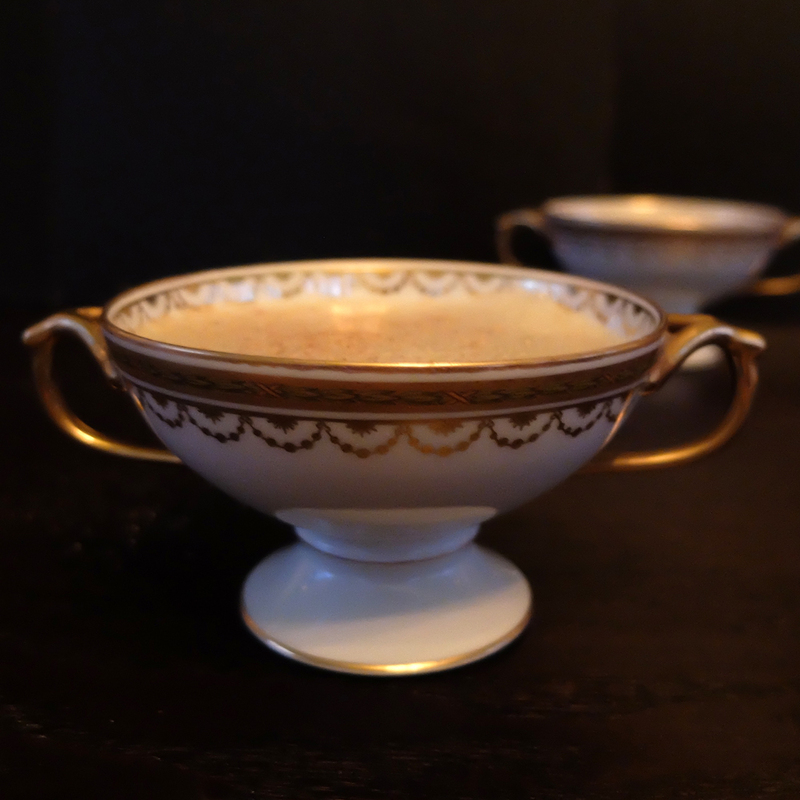 Descended from Elizabethan Britain’s beloved sack posset, eggnog is the youngest of these spirited cups. Hot eggnog became firmly associated with the winter holidays in America sometime during the 1700s. 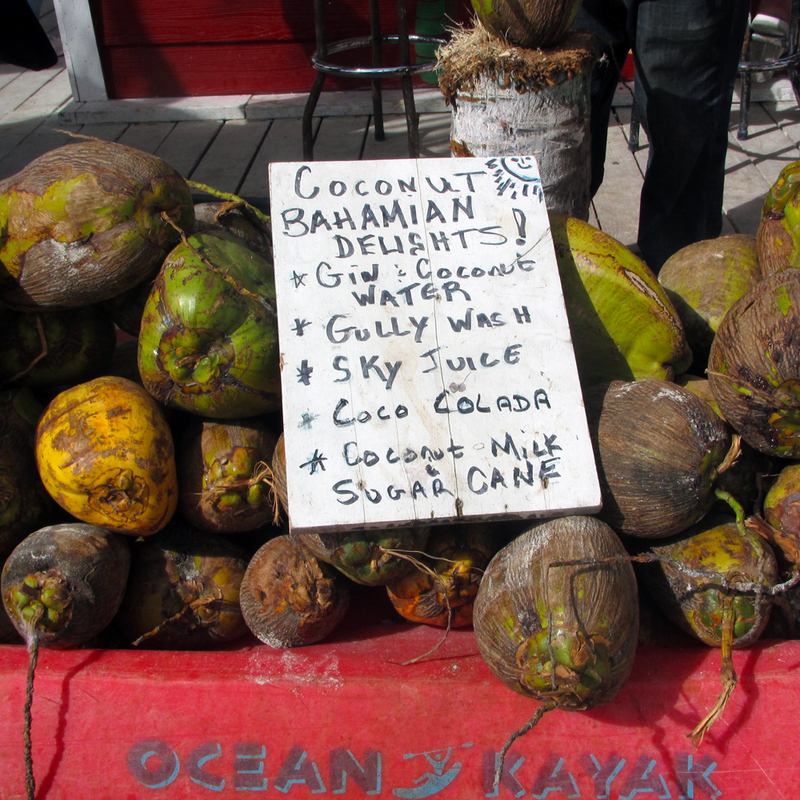 With the nineteenth century ice trade’s widespread success, eggnog gradually went from hot to cold. Eggnog, posset, flaming rum punch, and mulled wine are all worthy communal tippling candidates, inspiring us to seek out an adventurously modern variation. We found our ideal cup in the The Dead Rabbit Drinks Manual. The Mulled Egg-Wine (pages 213-214) is historic, festive, and perfectly sized for sharing. The first Dead Rabbit menu. Dead Rabbit barman Jack McGarry drew from William Terrington’s Cooling Cups and Dainty Drinks (1869), and created, to quote author Ben Schaffer, “a kind of universal posset appropriate to any occasion”. 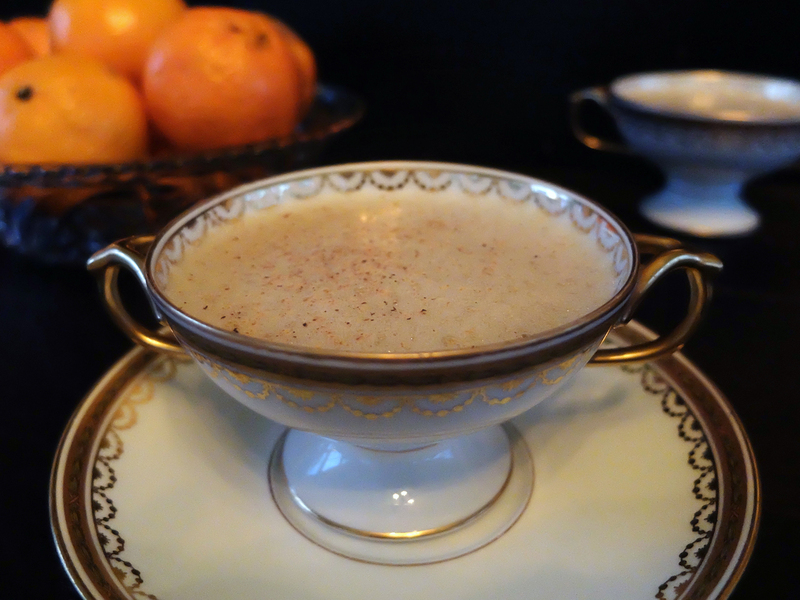 Similar to an egg flip, this sherry-based posset does away with dairy, borrows oleo-saccharum (the secret of great punches) for a burst of citrusy brightness, and employs a spice tisane (a decoction of spices and water) to add mulled flavor and dilution. Well-beaten eggs give this proud beverage its characteristic smoothness and fluffy foam cap. Serve mulled egg-wine in a sherry glass to show off the exquisite layers, or serve it in vintage china and show off great-auntie Helen’s exquisite taste in Limoge. Either way, raise your glass high and toast to all things sentimental, merry, and bright. Because this has more cookery elements than the typical drink recipe, we’ve added some culinary details, slightly modified the steps, and for easier straining, we substituted whole spices for ground. For palo cortado sherry, we recommend Barbadillo “Obispo Gascón” or Lustau (see About the Dead Rabbit ingredients, below). *To make your own superfine sugar, whirl regular sugar in a food processor or grinder for 2 minutes. For oleo-saccharum: In a medium mixing bowl, muddle together sugar and lemon zest OR pure lemon oil. 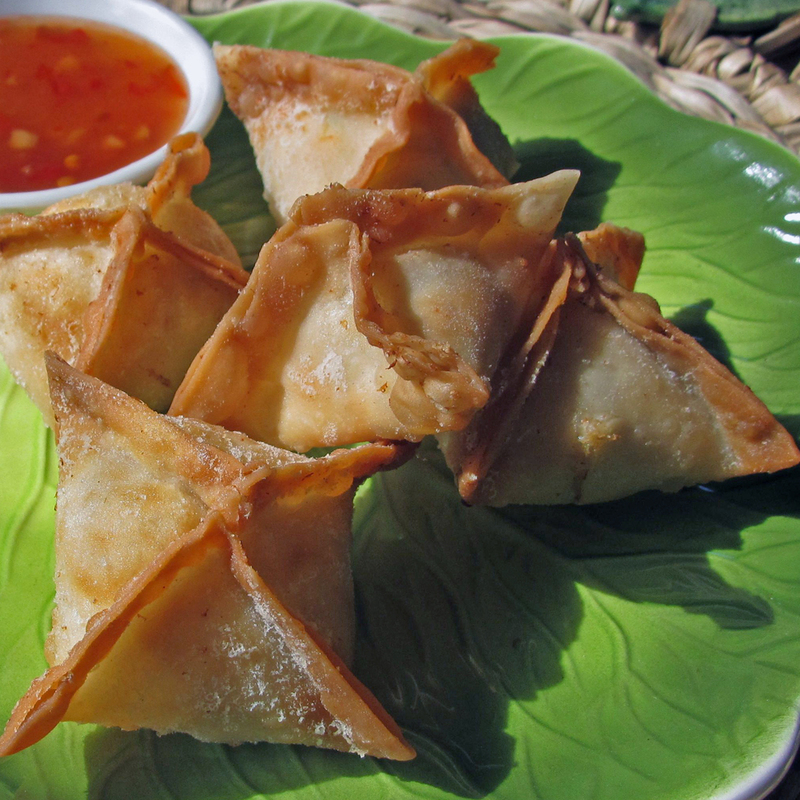 If using zest, allow mixture to rest at room temperature for at least 30 minutes before using. Set aside. Meanwhile, make the hot spice tisane: In a small saucepan over medium high heat, bring water and spices to a boil; reduce heat medium low, cover, simmer for 10 minutes. Strain through a fine-mesh sieve; discard spices. Keep warm; return to a boil before using. To assemble the mulled egg-wine: Add eggs to the oleo-saccharum bowl; whisk until combined. Measure 1 cup hot spice tisane. Add tisane, sherry, and bitters to bowl; whisk until frothy. Ladle into 4 sherry glasses, discarding zest (if used). 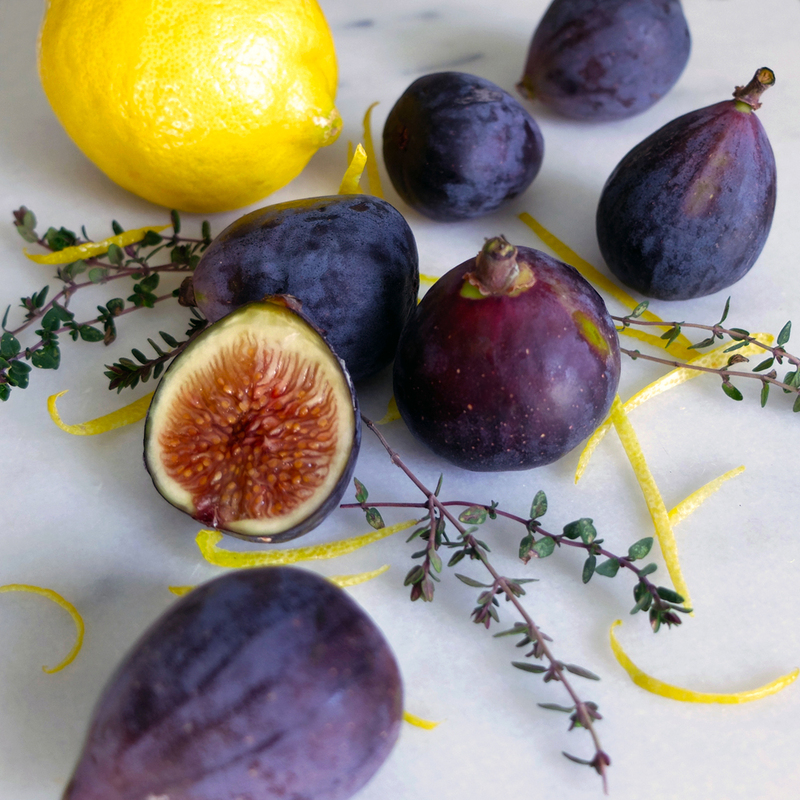 Garnish with nutmeg. Note: For an easy tisane, substitute 1 tablespoon crushed mulling spices for the whole spices. 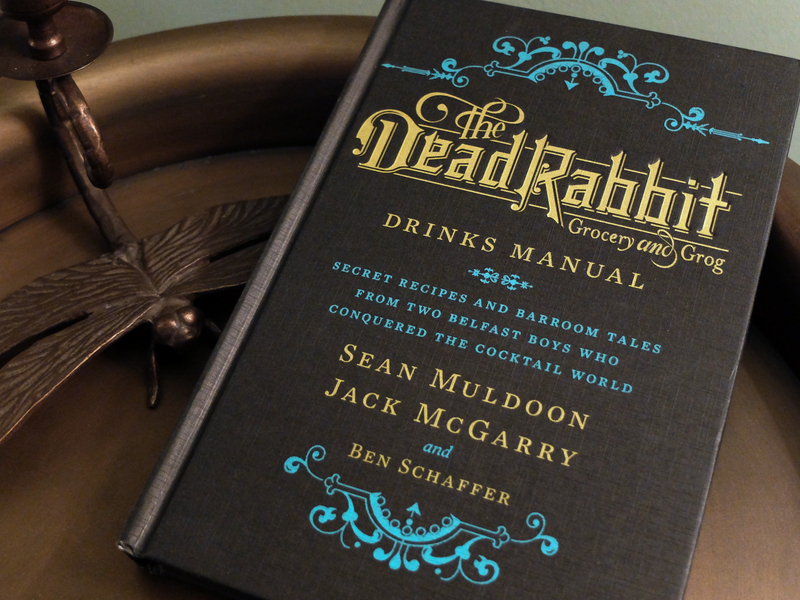 The Dead Rabbit Drinks Manual: Secret Recipes and Barroom Tales from Two Belfast Boys Who Conquered the Cocktail World by Sean Muldoon, Jack McGarry, Ben Schaffer, Houghton Mifflin Harcourt, October 2015. The use of palo cortado sherry is truly wondrous. Rich and assertively spicy, this unique sherry style is best described as a combination of dark, heady Oloroso with the soft palate of a fine Amontillado. 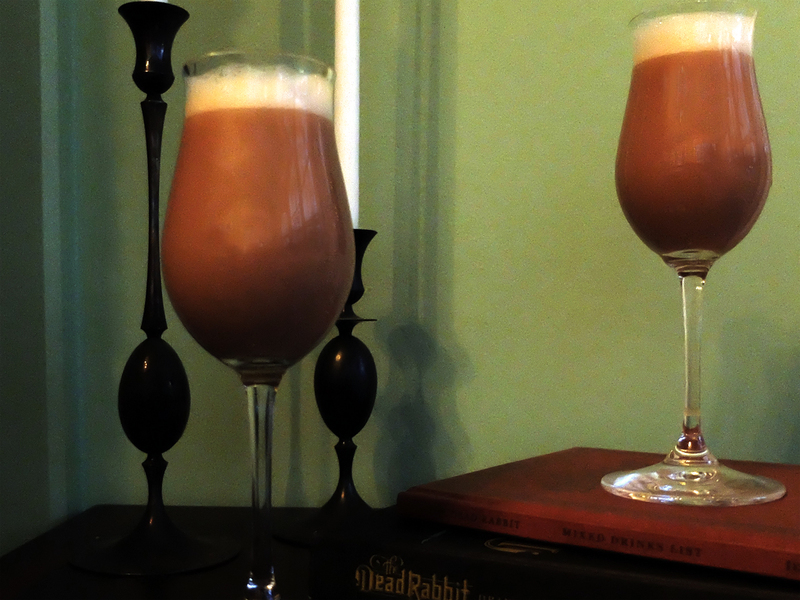 The Dead Rabbit recipe calls for hard-to-find Barbadillo “Obispo Gascón” Palo Cortado Sherry. Readily-available Lustau Palo Cortado also performed admirably in this drink, so don’t hesitate to use it. Oleo-saccharum (“sugared oil”, from classical Latin oleum + post-classical Latin saccharum) is the given name for a homogeneous mixture of sugar and an edible volatile oil. 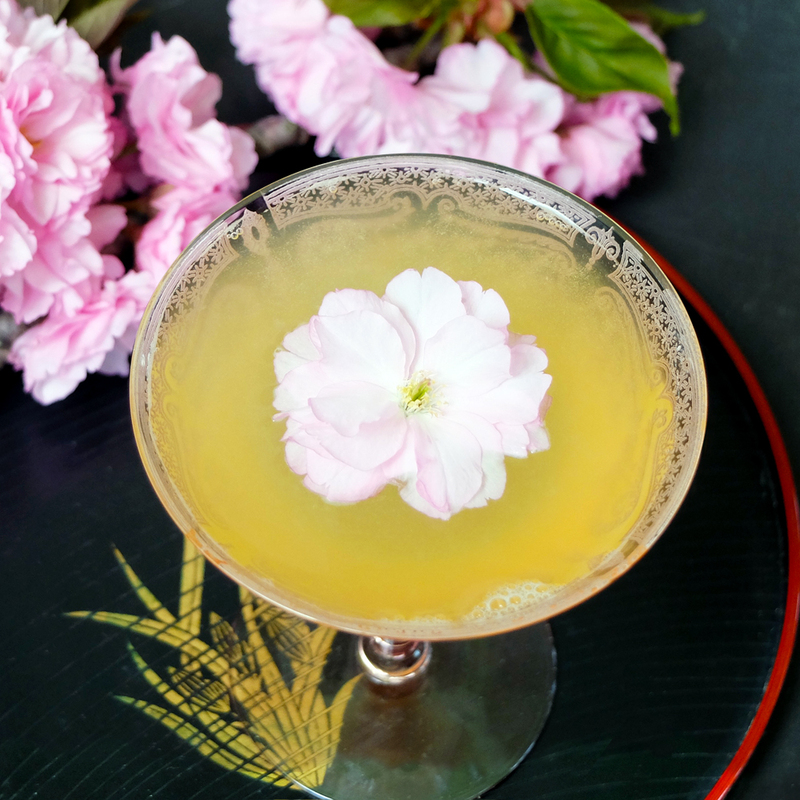 In the cocktail world, the oil is sourced from citrus peels or vanilla pods and other fragrant seeds. Citrus oleo-sacchara are essential when citrus’ fruity and floral notes are desired, but the acidity is not. 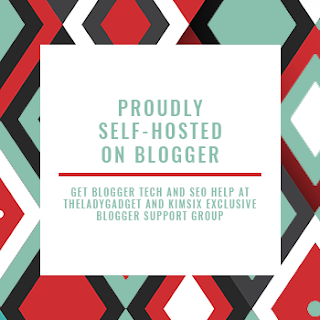 There are a few ways to produce an oleo-saccharum: the easiest way, requiring no special equipment or fancy ingredients, is to muddle the ingredients together and let the oils mingle with the sugar. If you happen to have pure oils on hand, making an oleo-saccharum is very short work. Simply add a few drops to the measured sugar and mix until combined. Most mulled recipes call for steeping spices in the liquor. 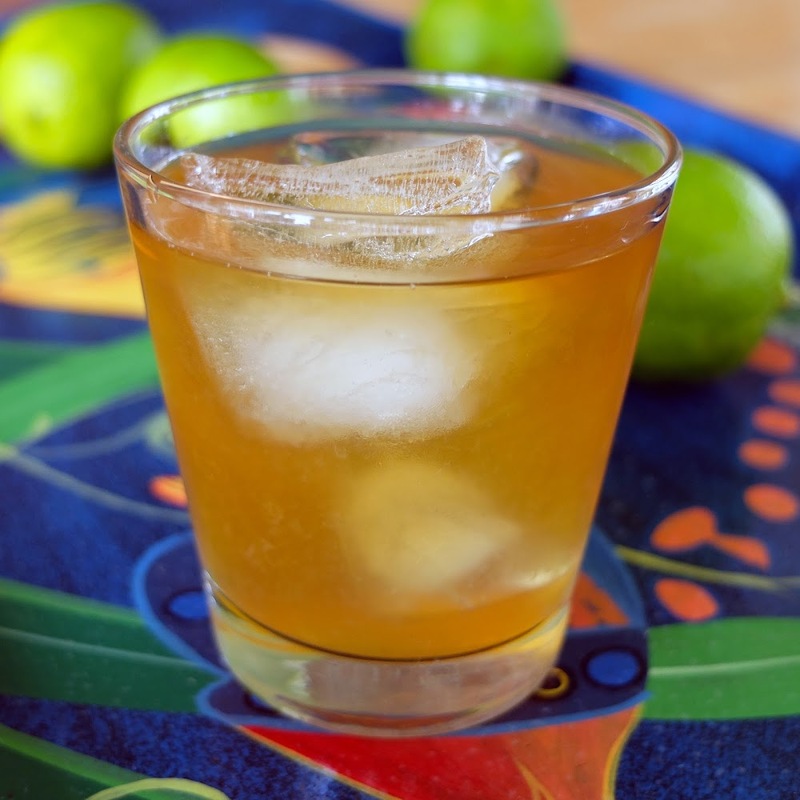 To better preserve the sherry’s character, this recipe calls for a decocted spice tisane. While that may sound fancy, decoction is a simple method of extracting flavor from seeds, barks, and roots by boiling them in water. The entire process takes about 10 minutes. The resulting tisane is outstanding. And finally, always use the freshest eggs you can get. Mulled Egg-Wine for two, served in sherry glasses. New York City’s Dead Rabbit Grocery and Grog has earned top industry accolades. 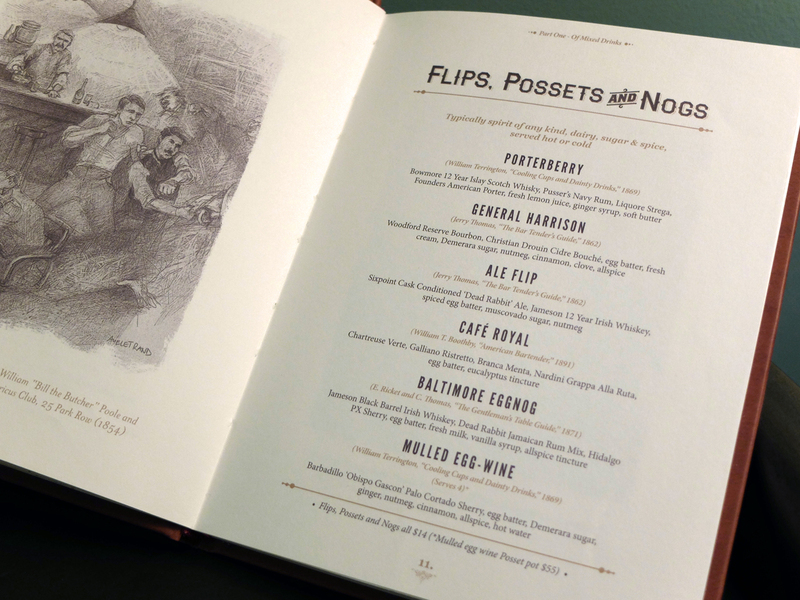 Chock full of detailed recipes, The Dead Rabbit Drinks Manual chronicles the inspiring behind-the-scenes story of the bar’s success all the way to their unique process of adapting historical drink recipes to modern tastes.